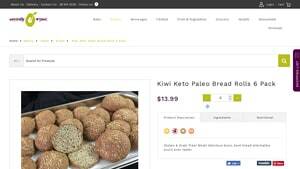 Hoping to find Paleo bread rolls you can can grab to compliment your dinner or breakfast? Do you wish there was a way to save time and avoid always making grain free dinner rolls from scratch using specialty flours like almond and coconut flour? 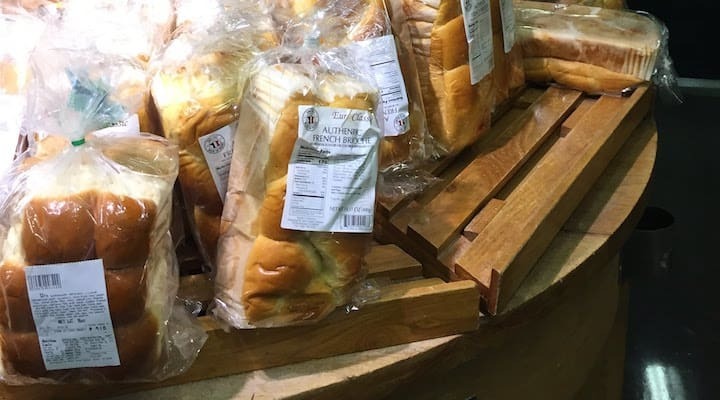 In this article we’ve outlined our research on specialty grain free and gluten free rolls and baked goods – there are several currently on the market if you know where to look. Have you been searching for where to find grain free Paleo dinner rolls but struggling to find good options? Do you often make your own Paleo baked goods like but would love to let someone else do the legwork if you could find a company that follows your dietary requirements? 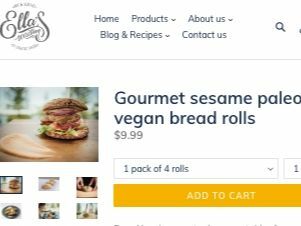 In this article, we lay out our research on a number of companies that have products advertised as Paleo dinner rolls and sandwich rolls for purchase, made from grain free gluten free flours you might choose yourself like almond flour and coconut flour. We’ve included ingredients for each of the products from their nutrition labels to help you narrow down which might work for your own personal dietary template, as well as where to find them and reviews of each. 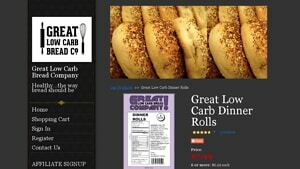 In this section we compare specialty brands the companies attest will work for people as Paleo bread rolls. 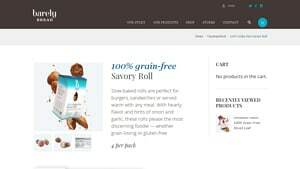 If you are in the market for grain free rolls to compliment doing a grain free diet, or even looking for low carb options like keto rolls, this section may have just what you are looking for. If you prefer to use coconut flour in your baked goods for health or digestion reasons, the below coconut flour rolls listed in this section include coconut as a substantial ingredient. Popular with Paleo rolls, coconut flour tends to be light and airy, closer to the experience of eating traditional wheat flour. Sunflower seeds, buckwheat, tapioca flour, flaxseeds, coconut flour, chia seeds, sea salt, sesame seeds, yeast. 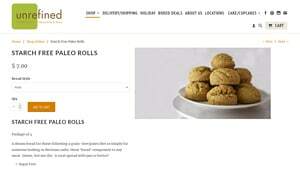 Below are several options for almond flour rolls currently on the market. Also a popular ingredient for homemade sandwich and Paleo dinner rolls, almond flour can be healthy when eaten and used in moderation. Although not the only ingredient, these rolls incorporate almonds in their recipes. 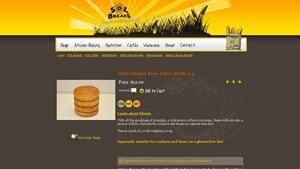 If you know of other great options for paleo bread rolls that we missed, please let us know in the comments below. We are always attempting to include the best options available.